Registration for the 2019 Spring Into Quality Symposium has closed. The next opportunity to exhibit at an IRHA event is the Annual Conference, June 18, 2019. Guest Room Block: A room block has been set up for attendees. The rate is $169 for a king or double queen suite. Reservations must be made by February 13 in order to receive the group rate. 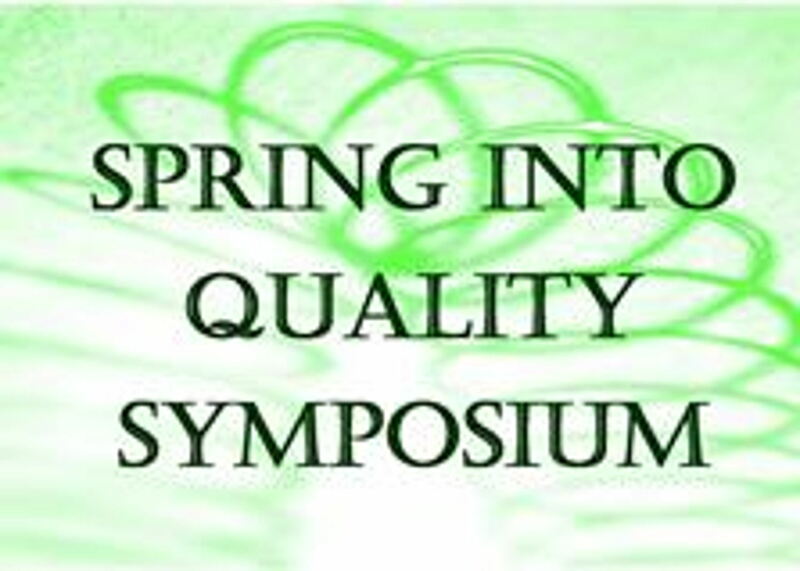 Please call the Embassy Suites directly to make a reservation and indicate that you are with the Indiana Rural Health Association's Spring Into Quality Symposium (phone number (317) 839-1106.